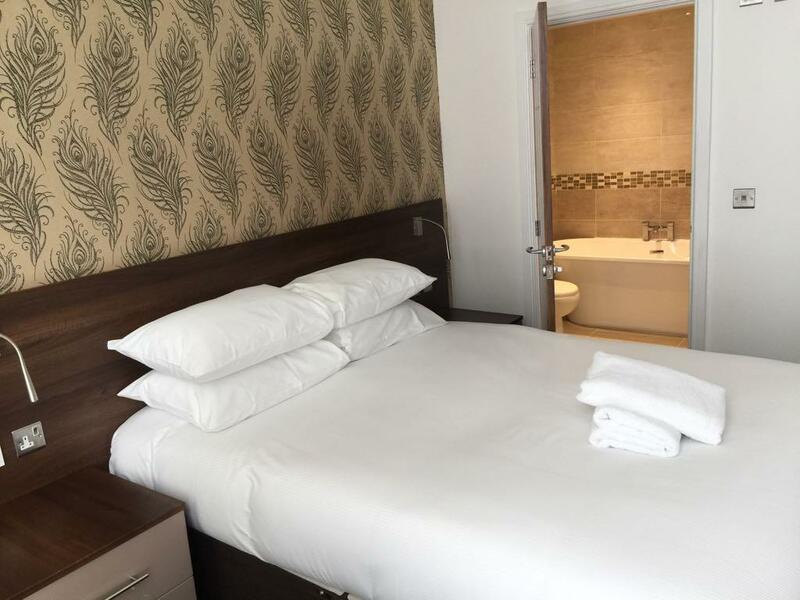 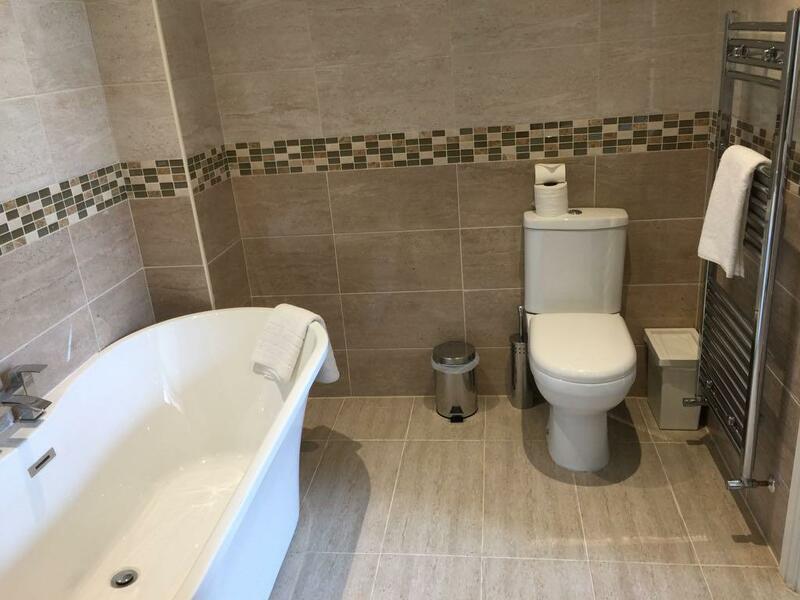 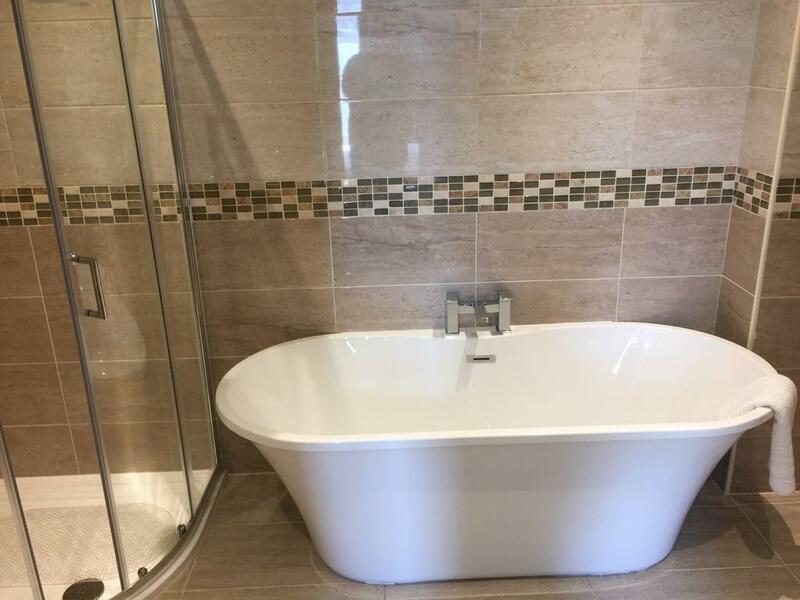 Beautiful en-suite rooms with a double bed. 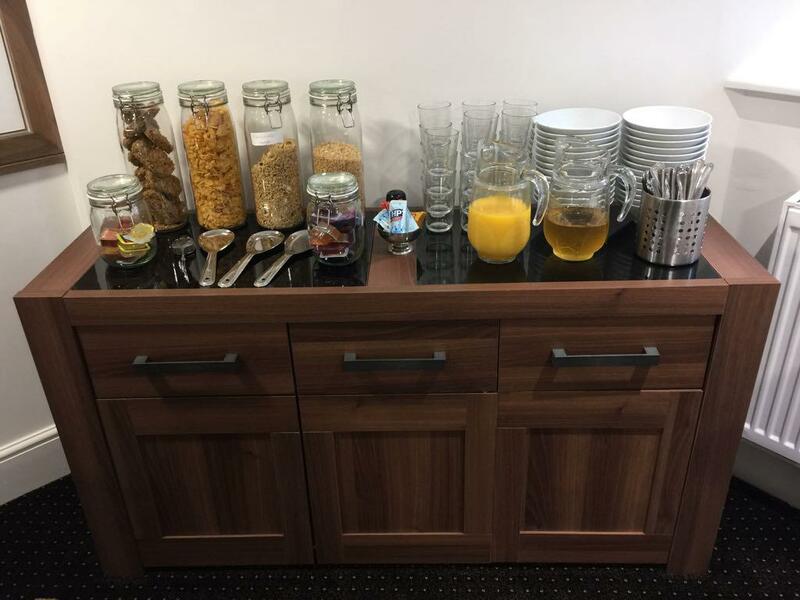 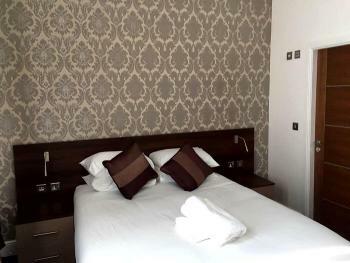 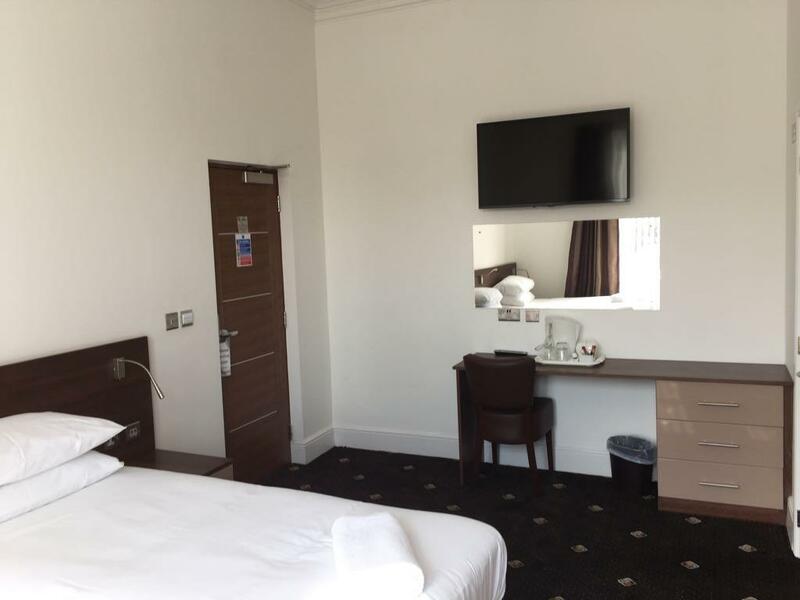 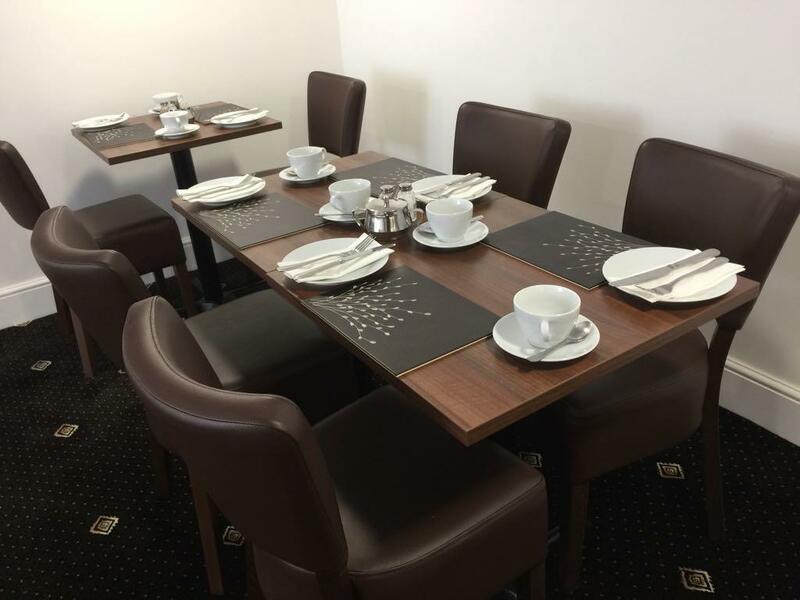 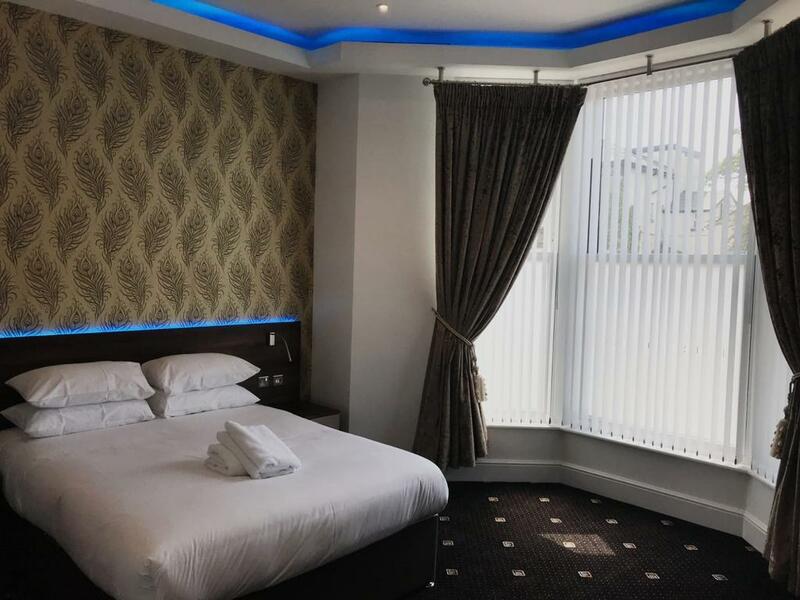 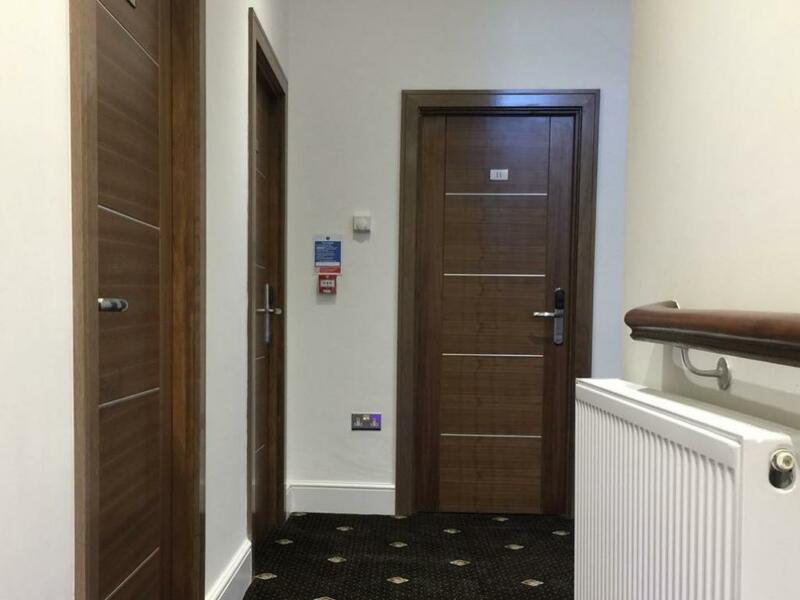 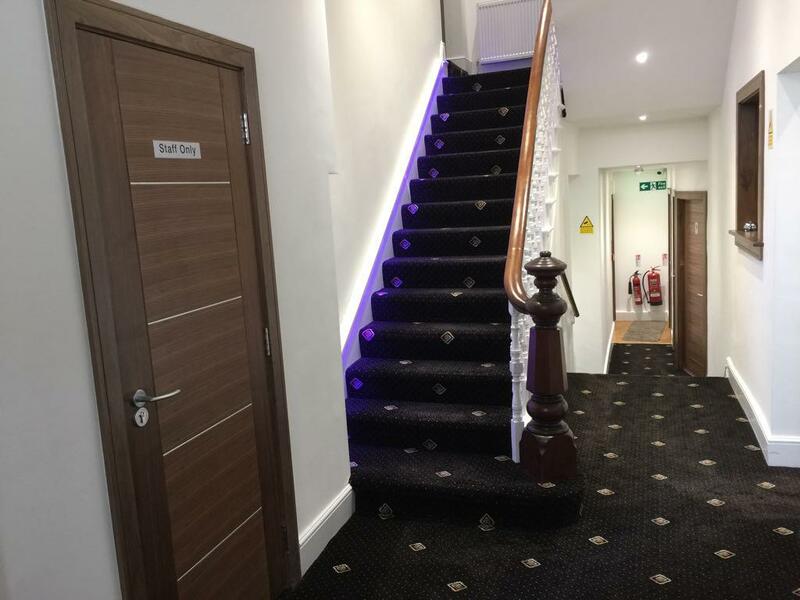 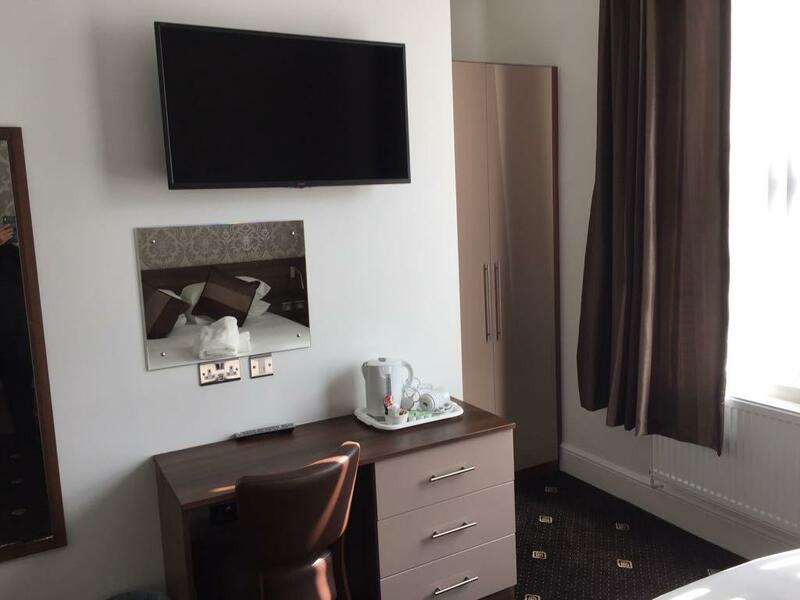 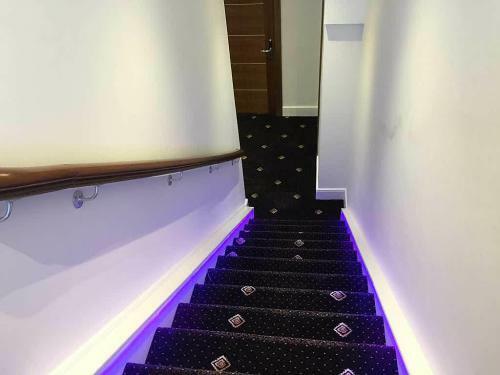 All rooms come with complimentary tea and coffee making facilities, freeview television. 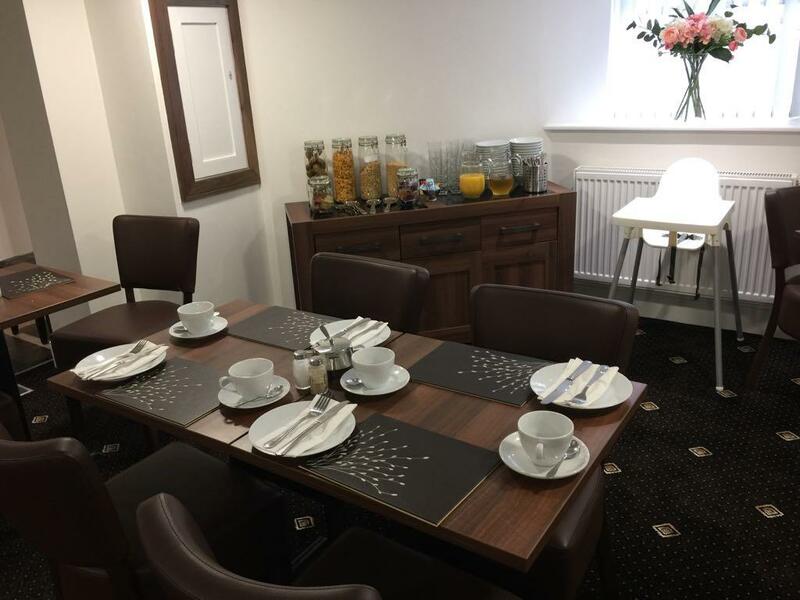 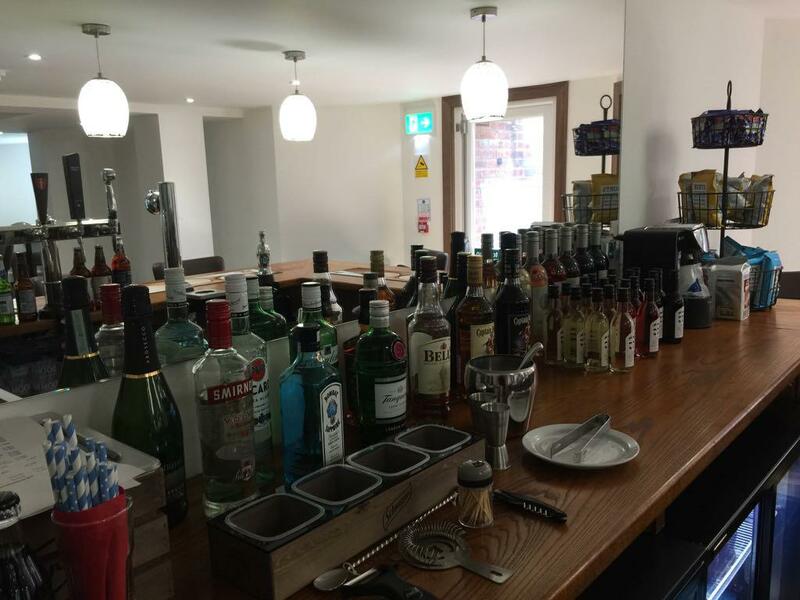 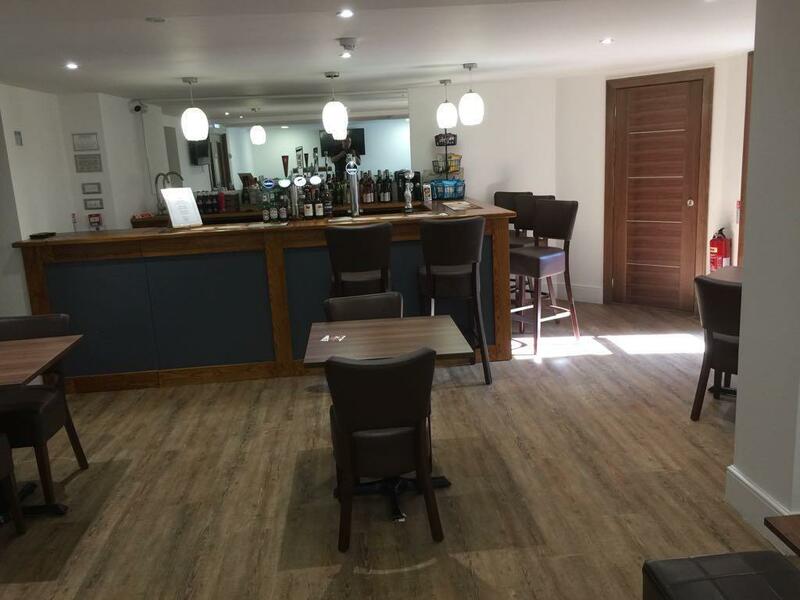 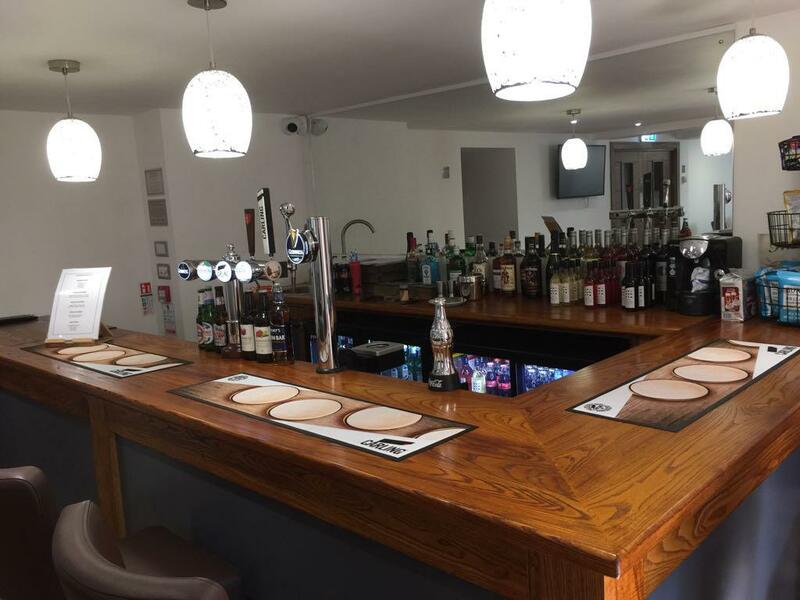 Price includes a freshly cooked English breakfast with cereals, toast and beverages to get you ready for the day ahead. Free WiFi internet access, iron/ ironing board and hair dryers are available on request. 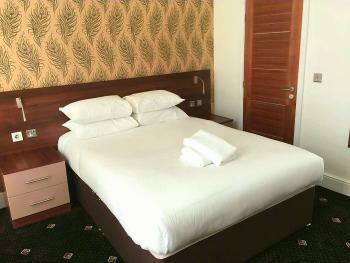 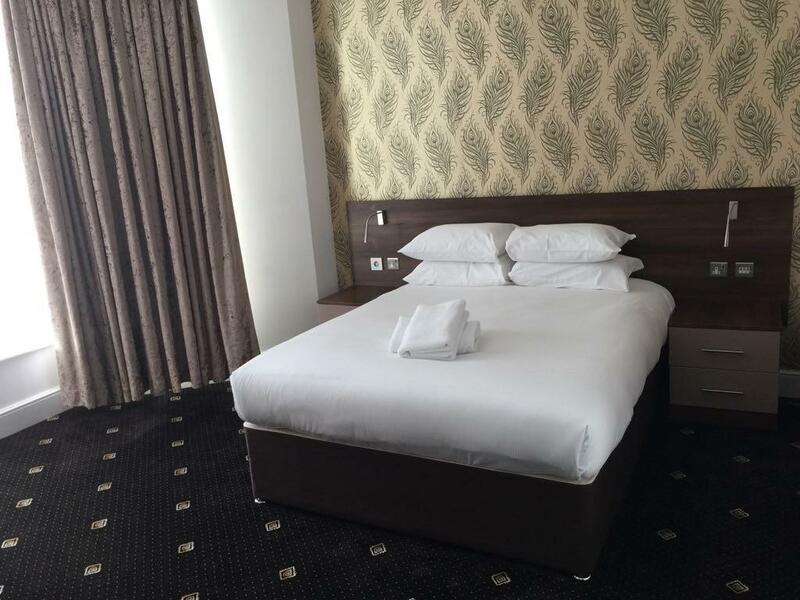 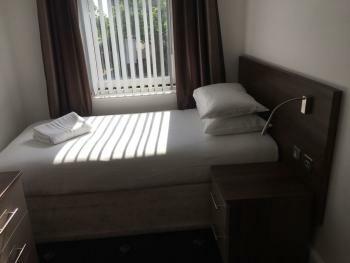 Comfy rooms with a single bed, most singles have both shower and sink in the room. All rooms come with complimentary tea and coffee making facilities, freeview television. 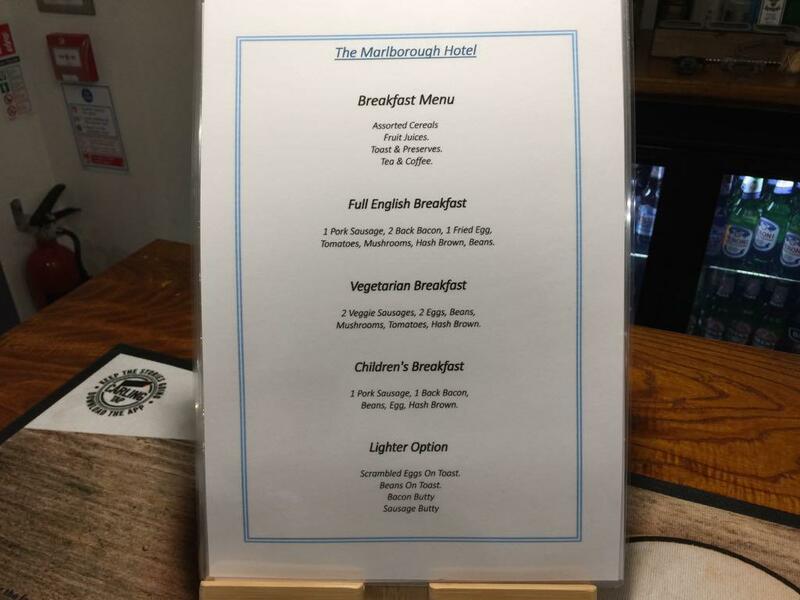 Price includes a freshly cooked English breakfast with cereals, toast and beverages to get you ready for the day ahead. 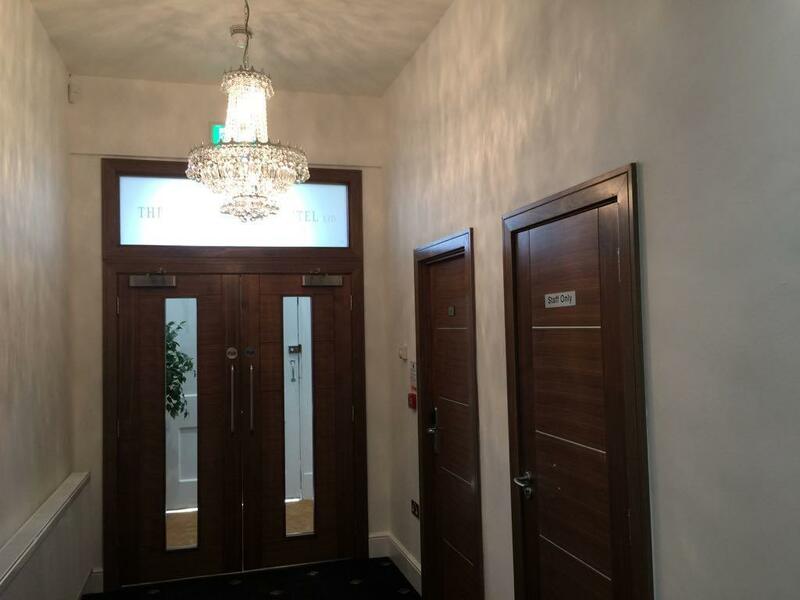 Free WiFi internet access, iron/ ironing board and hair dryers are available on request. 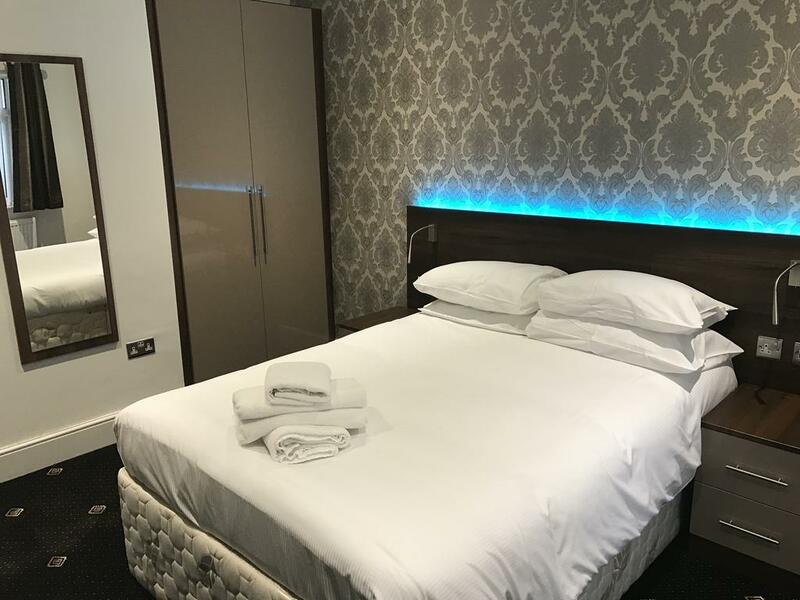 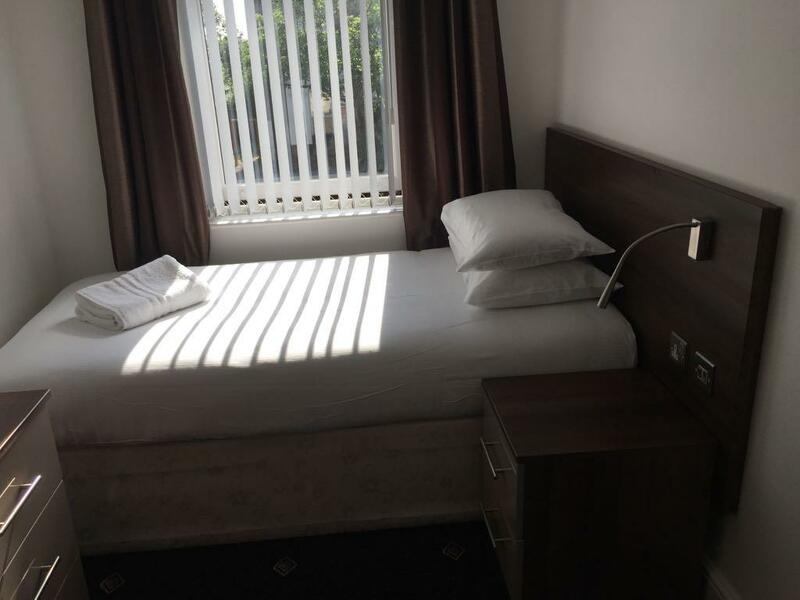 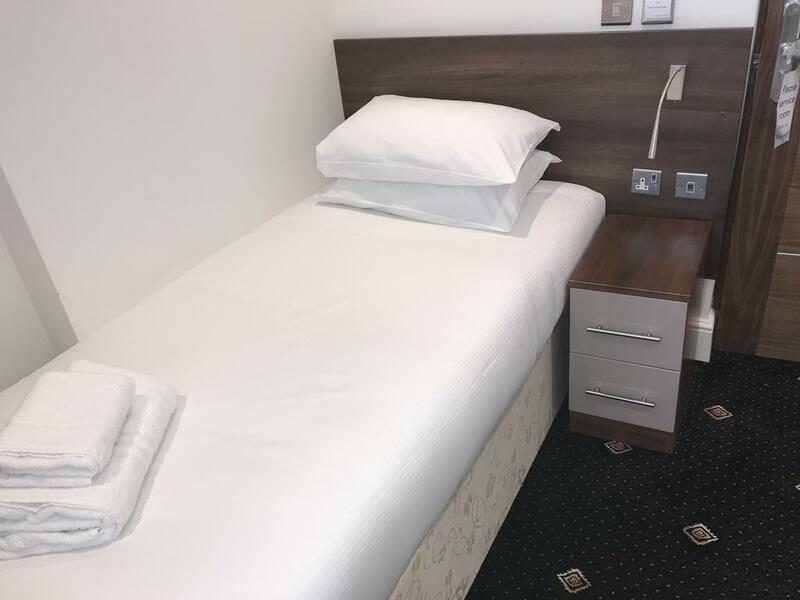 Large En-suite rooms that can accommodate up to 4 adults (or families with any children aged 16 or over) in its double and two single beds. 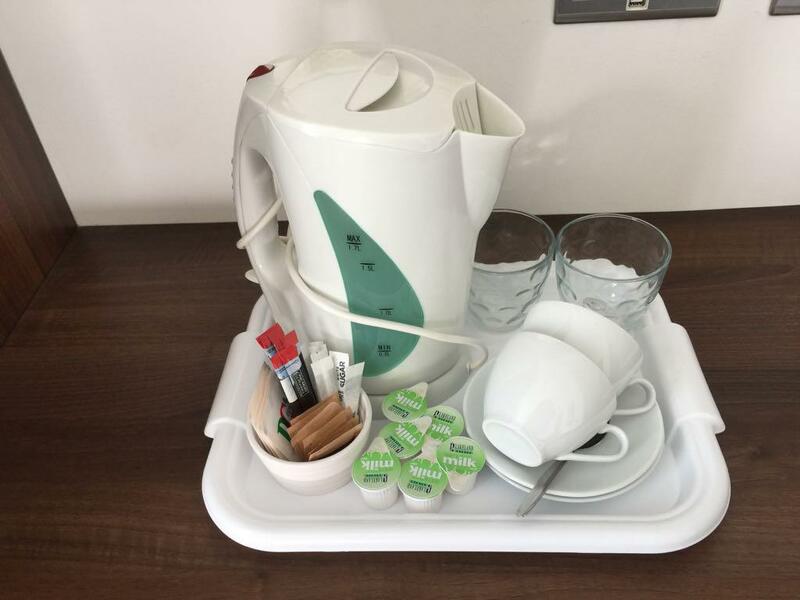 All rooms come with complimentary tea and coffee making facilities, freeview television. 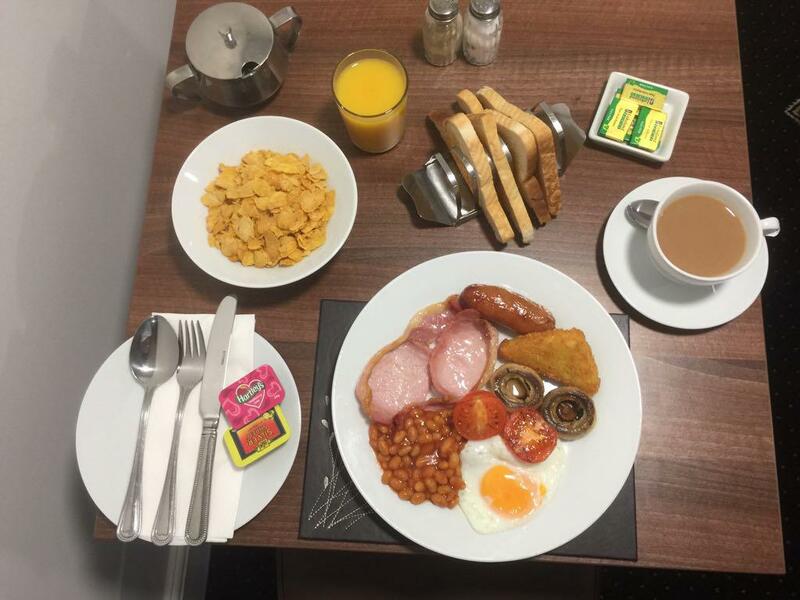 Price includes a freshly cooked English breakfast with cereals, toast and beverages to get you ready for the day ahead. 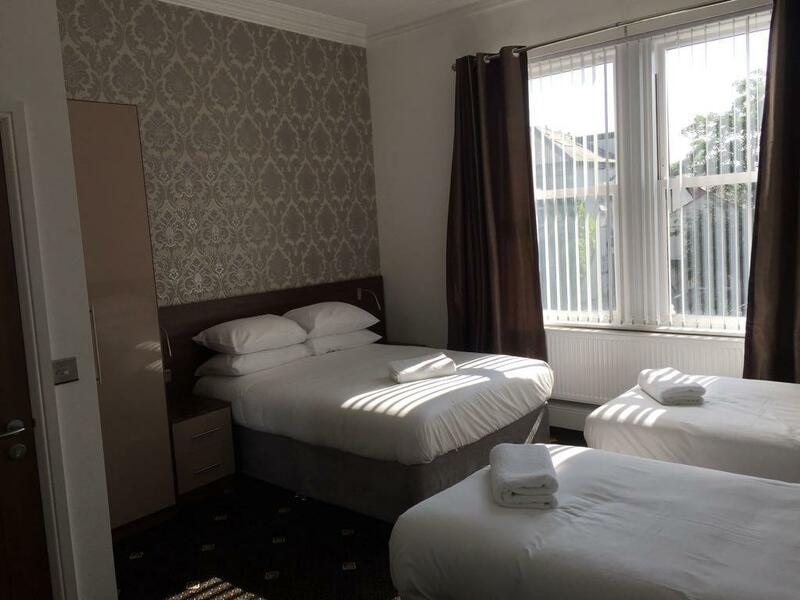 Free WiFi internet access, iron/ ironing board and hair dryers are available on request. ‘All double en-suites have a comfortable double bed, flat screen TV and tea and coffee making facilities. 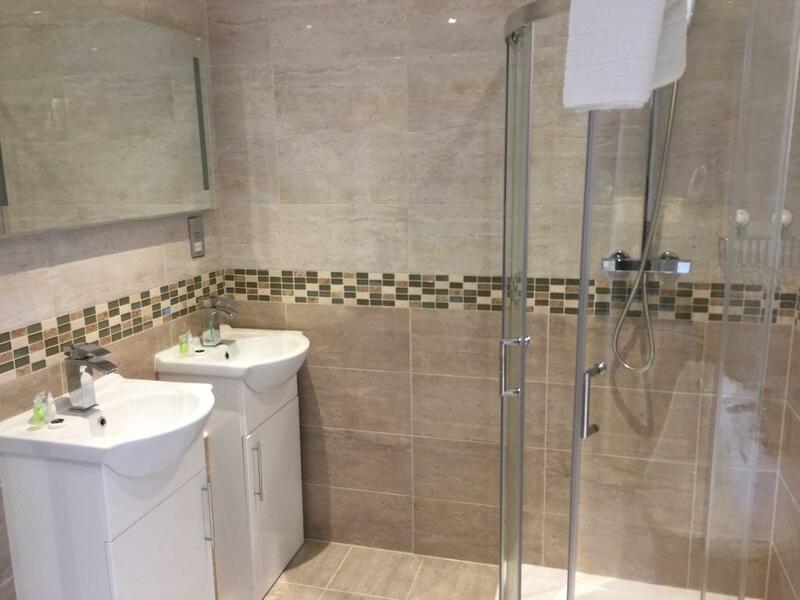 The modern en-suites with shower facilities. 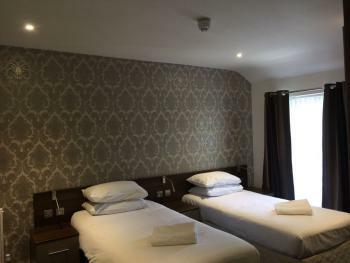 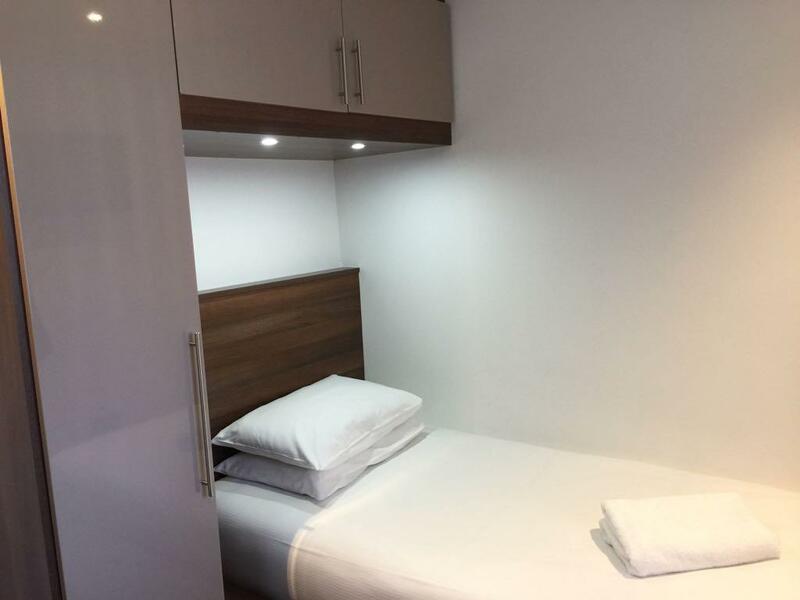 All Triple, Twin , double en-suites have a comfortable double / Twin beds, flat screen TV and tea and coffee making facilities. 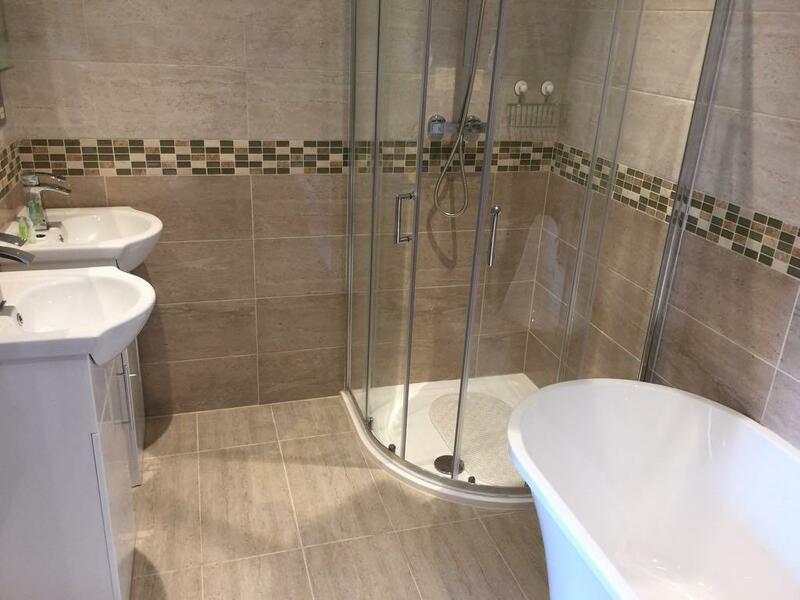 modern en-suites have shower facilities. 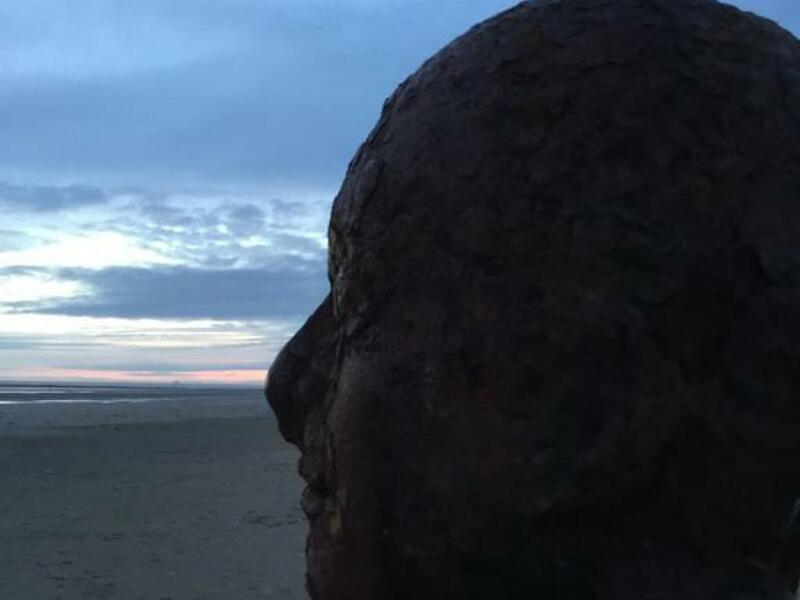 Waterloo (Merseyside) Railway Station, South Road,Waterloo,Liverpool,Merseyside,L22 0LY. 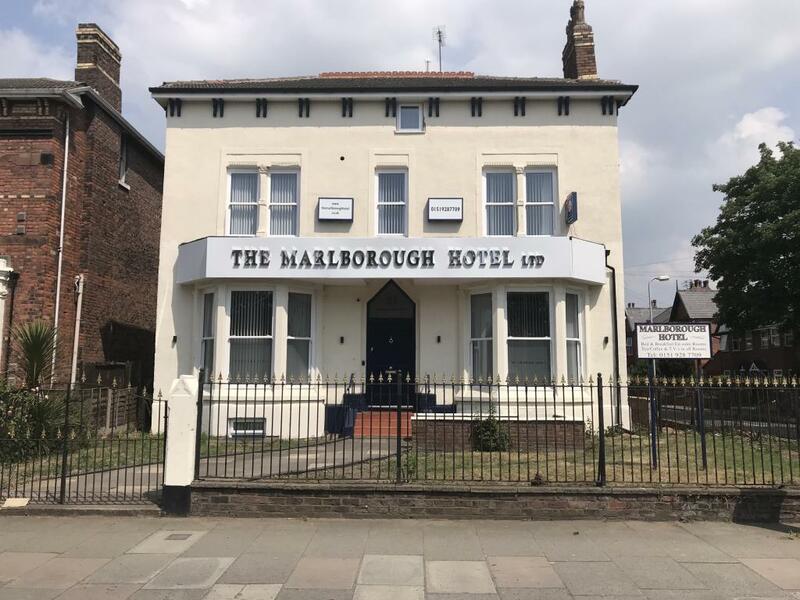 Head northeast on South Rd toward Lorne Rd, Turn right at Crosby Rd N/A56, Destination will be on the left, Liverpool, Merseyside L22 1RG.